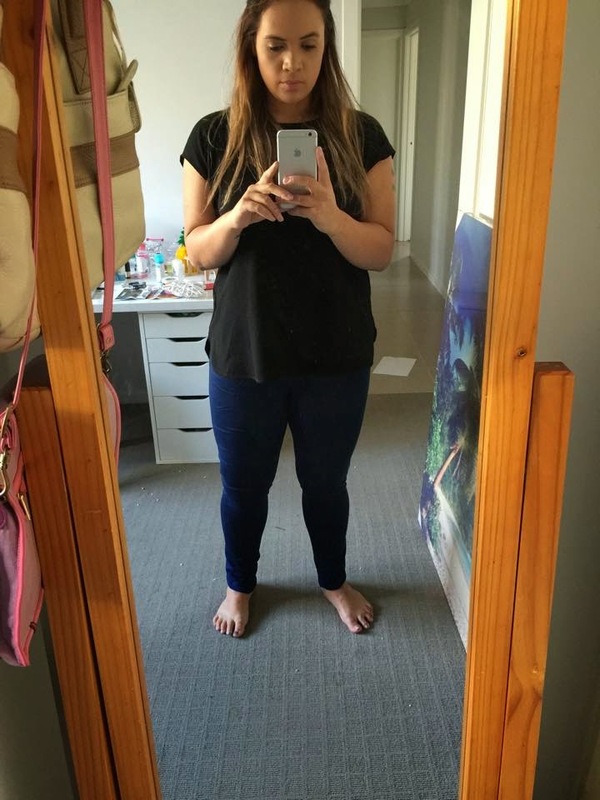 I've always been a leggings person day in, day out as their comfortable and well I just never was into jeans because I didn't think they would look good on a thicker girl and also being I didn't think the places I use to shop at for my 'bigger' clothes would stock jeans in my size. It's not until you venture into, see or hear from others who are in similar body shapes/figures to yours that you know about speciality retail stores that cater to your size but I've fully changed my ways on wearing leggings all the time and are casually transitioning to jeans thanks to Jeanswest and their brand new skinny Prima jeans. 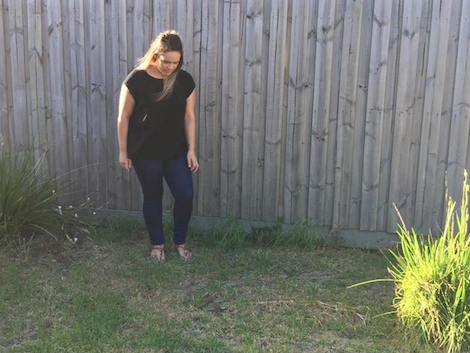 I was kindly gifted the 'Whitney Curve Embracer Skinny Prima Jeans' to put to the test. When I first put these on I couldn't believe a retail store item fit me and felt comfortable. I was over the moon and know my hard work has been paying off. 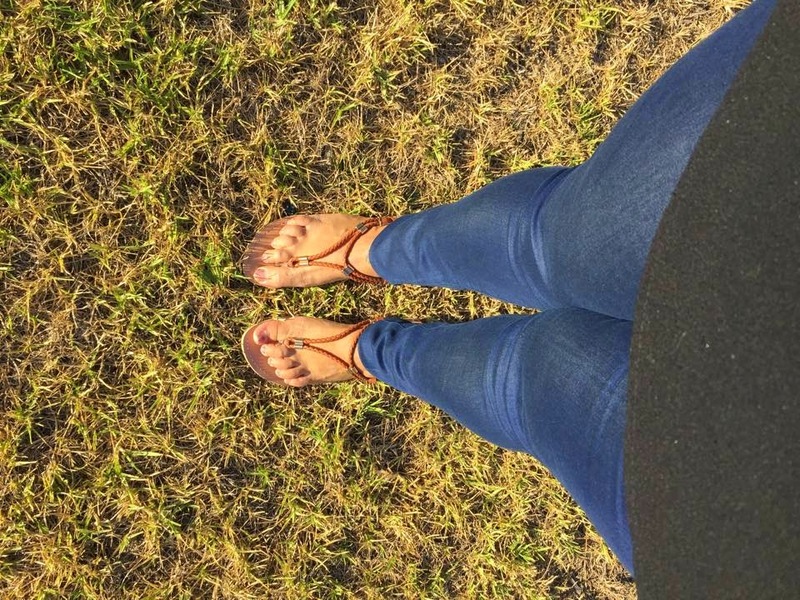 The jeans hugged me in all the right spots and was tight in my calfs/ankles just how I like them. These jeans are just like leggings, well sort of but look like jeans. They've fooled everyone whose complimented them - which is a lot as its a massive change to see me in jeans. 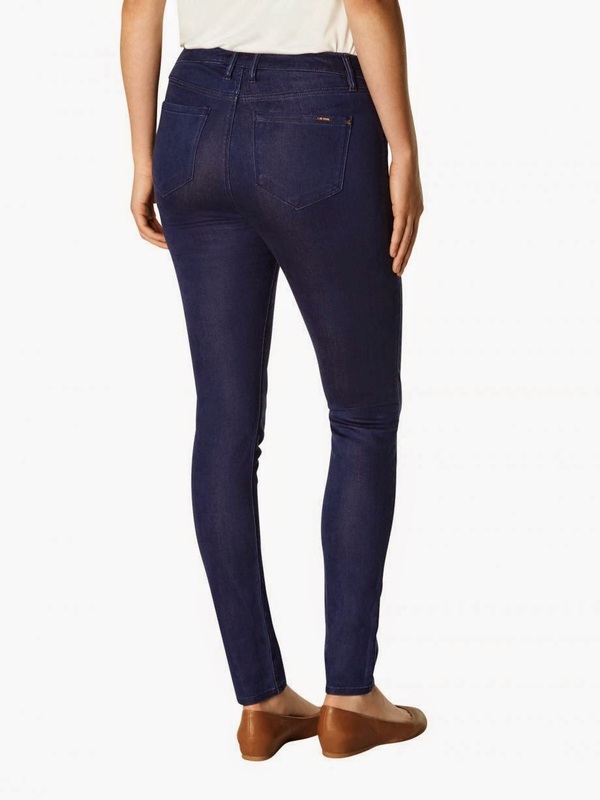 The Prima Jeans are made from the highest quality premium Turkish denim in a power stretch cotton blend, no wonder why they feel so good! With stretchy material these help to fit any shapes. The fittings of the pants are just like a normal pair of jeans with a fly zipper and a button and all the belt loop holes. 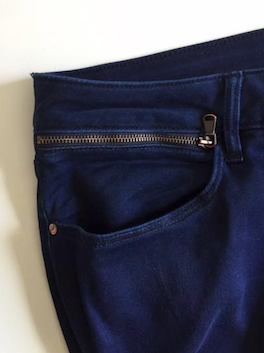 The pockets on the front of the pants aren't very deep and and wouldn't keep much safe in there but that is where the zipper pocket just above the basic pocket comes in as they will keep your small belongings secure with a zip locked area. Either pocket doesn't fit an iPhone 6 in comfortably but will squeeze tightly on its side. The back pockets do however fit the iPhone 6 in more comfortably and are deeper in sizes. I think its safe to say I have short legs as the length on these pants were about 10-15cms too long but Jeanswest offer a fabulous service where you can get them adjusted to fit in-store. Jeanswest have a little sticker on there jeans that will give you washing instructions that you can peel off after reading which I thought was fantastic, I'm sick of those huge long tags with the washing instructions you had to have itch at your skin before they get cut off. After washing my jeans for the first time, in which you always wash your jeans inside out to keep colour - the jeans were more fitted so make sure when you purchase your jeans you go true to sizing for your body not bigger because it feels more comfortable because they will tighten to the correct size for you after a wash. 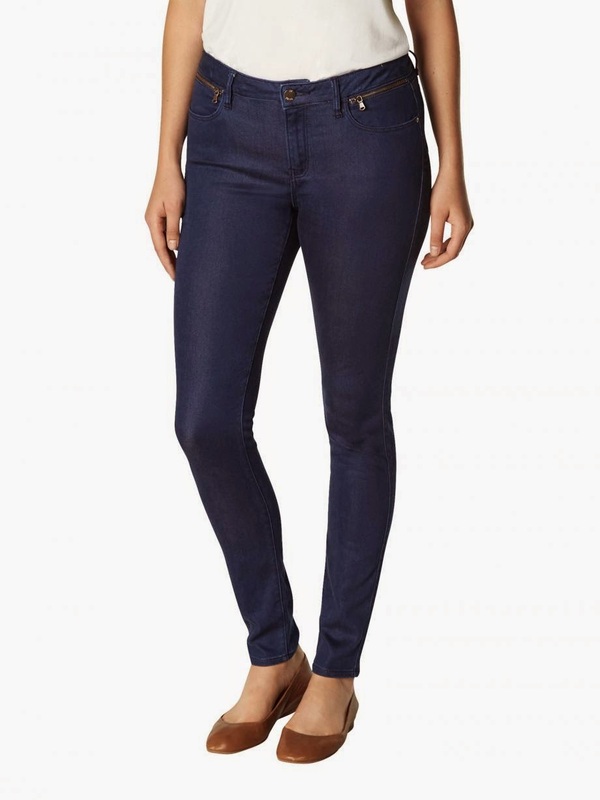 The Prima Jeans are very nicely colour ranged so they can be dressed up or down. A night on the town or a daily look. 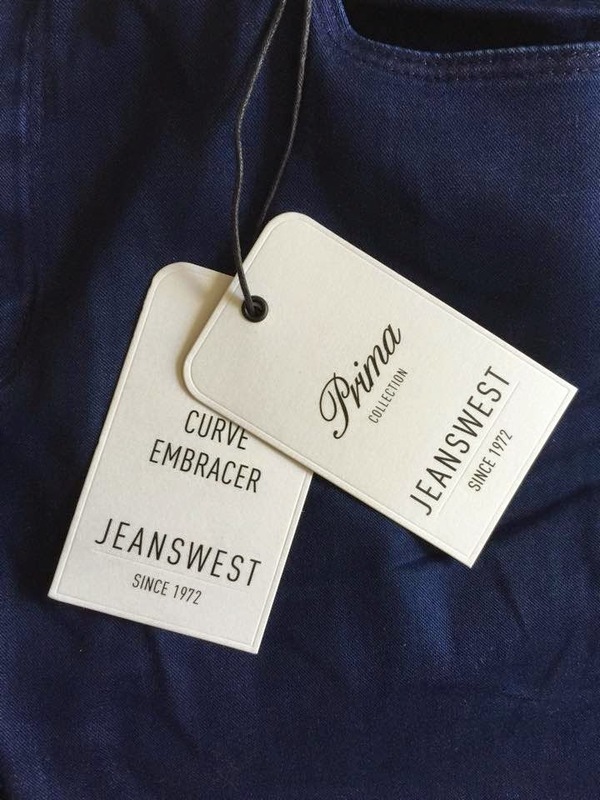 The Prima Jeans size range from a 6 to 18. You'll be looking at the price range of around $120-$130, the Jeanswest Prima Denim Collection is in-store and online now. 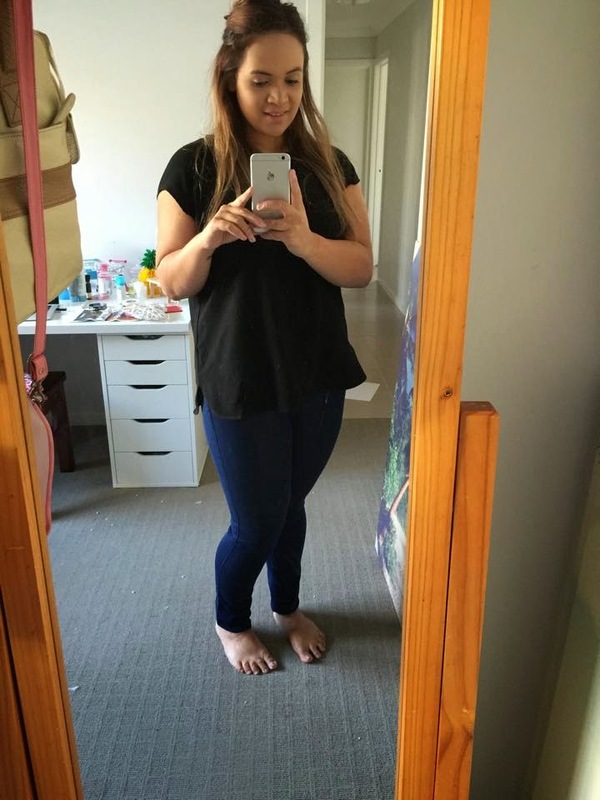 Thank you Jeanswest for allowing me to have a comfortable pair of jeans that I can ease myself into something other than leggings and for making me feel more body confident in these pants. Very interesting and informative blog and about the body weight chest workout I must appreciate your work well done keep it up.